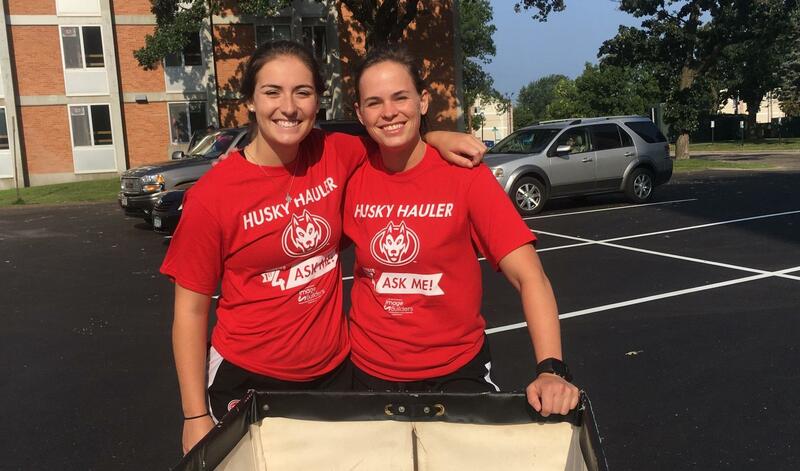 Husky Alumni we need your help! 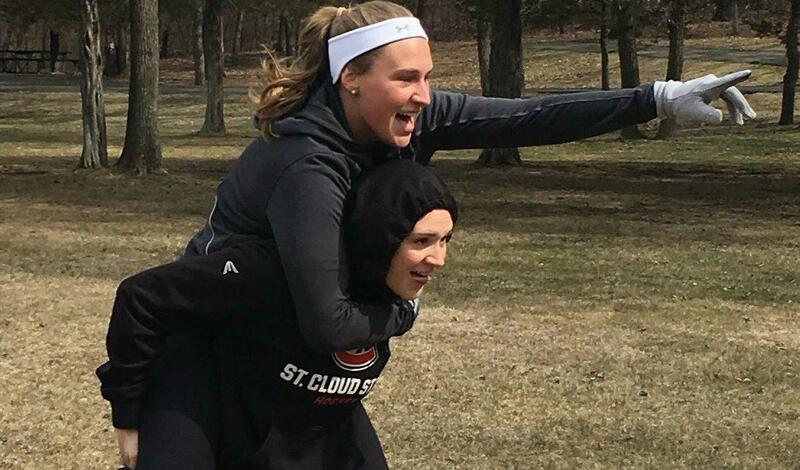 We are starting our Alumni Challenge and it is all about the number participating! 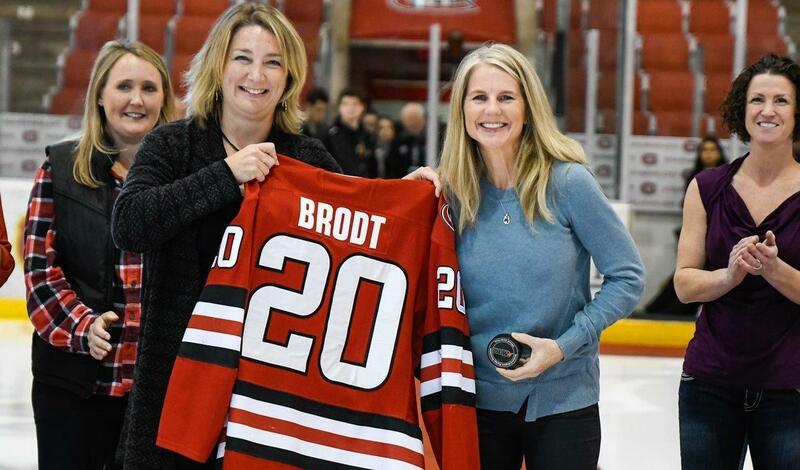 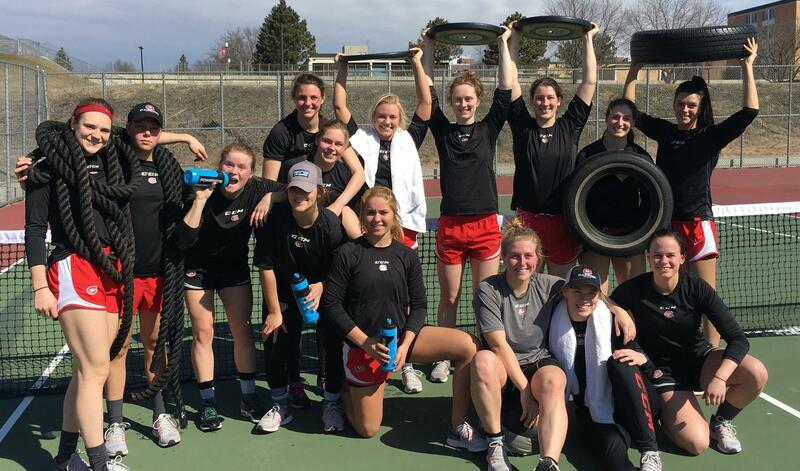 When you are involved it not only shows our current hockey players Husky Pride, but it also helps fuel our student-athletes and provides essential funding to strengthen our program! 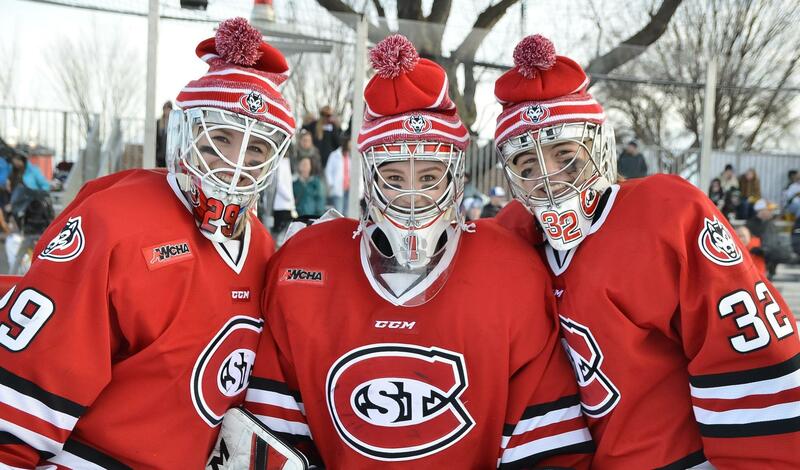 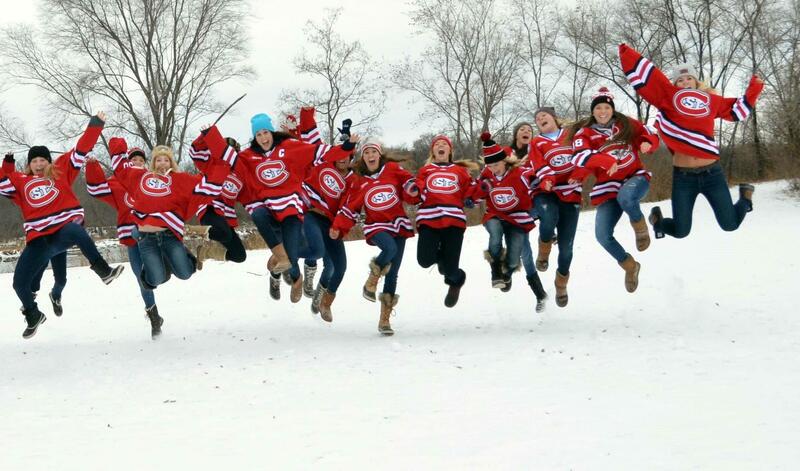 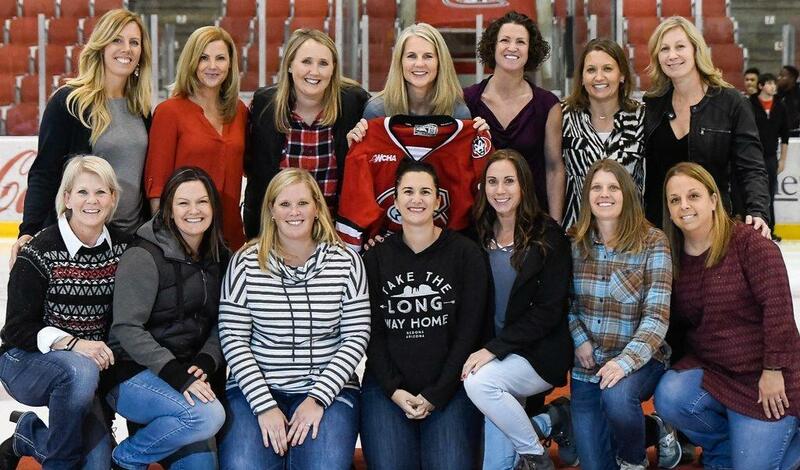 Show your pride in Huskies Women's Hockey and help us win the Alumni Challenge for 2019! 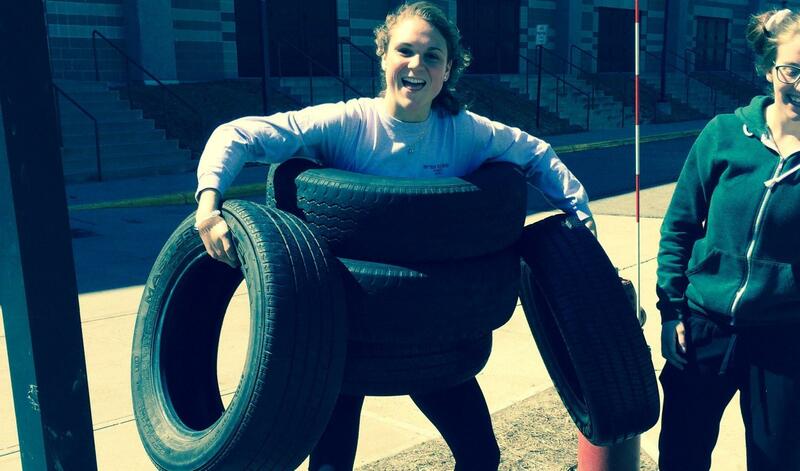 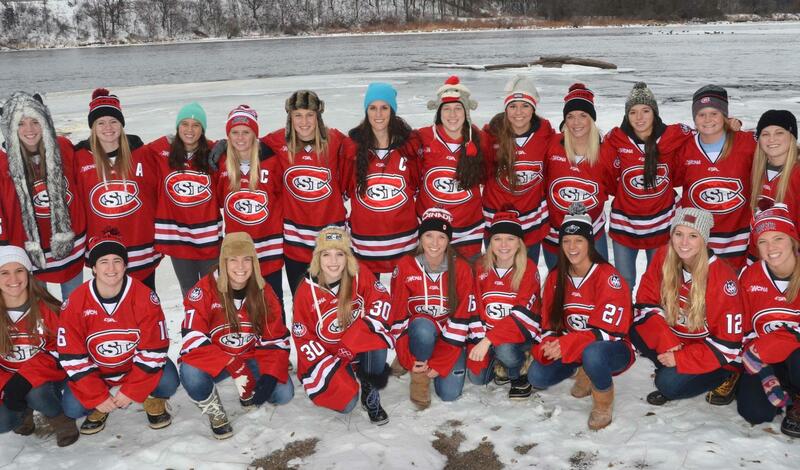 All funds raised will support the St. 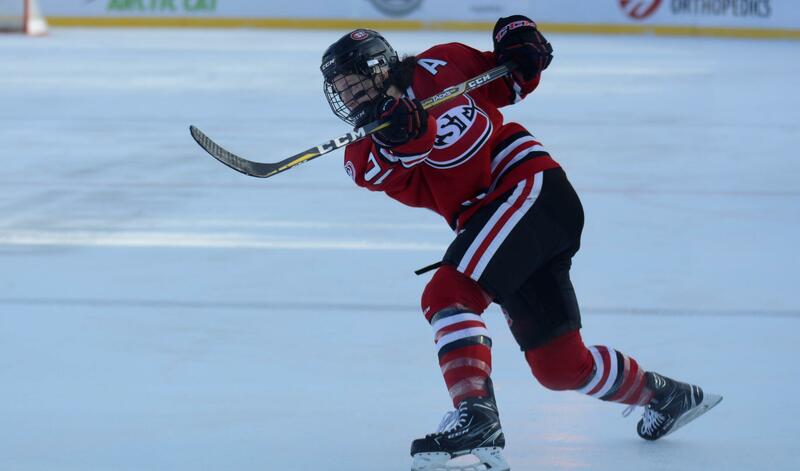 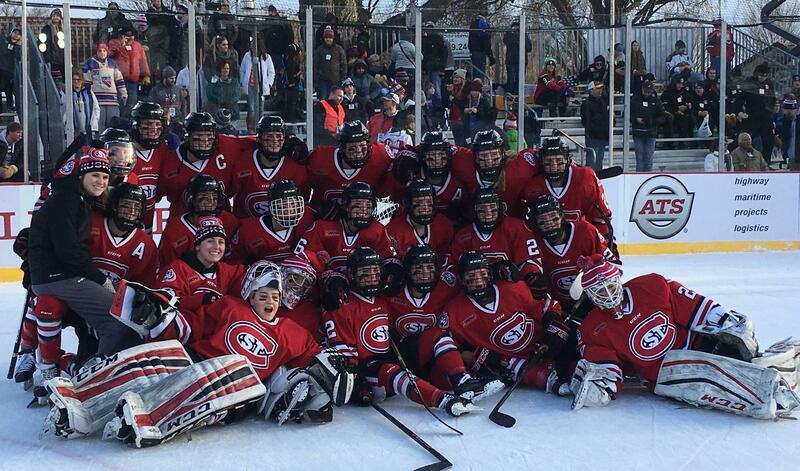 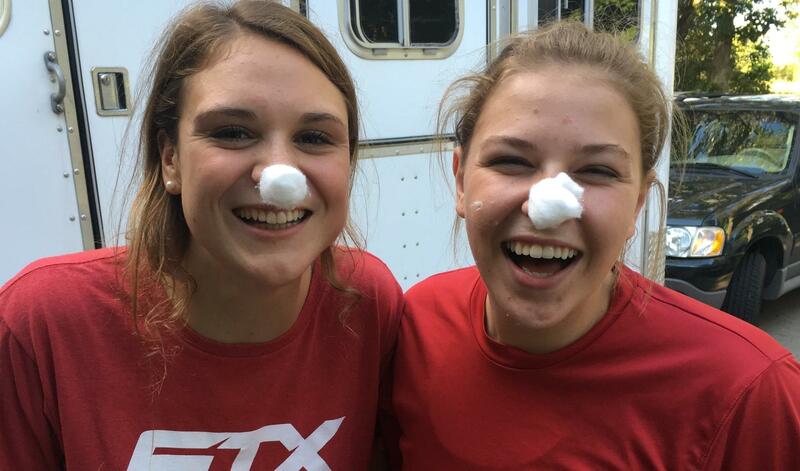 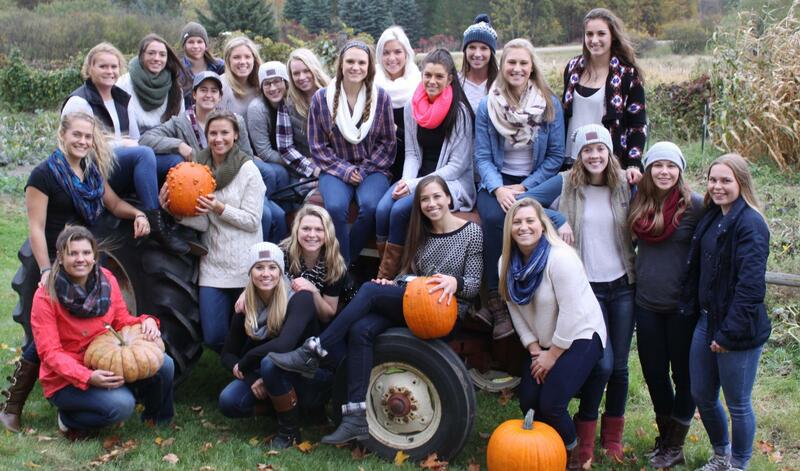 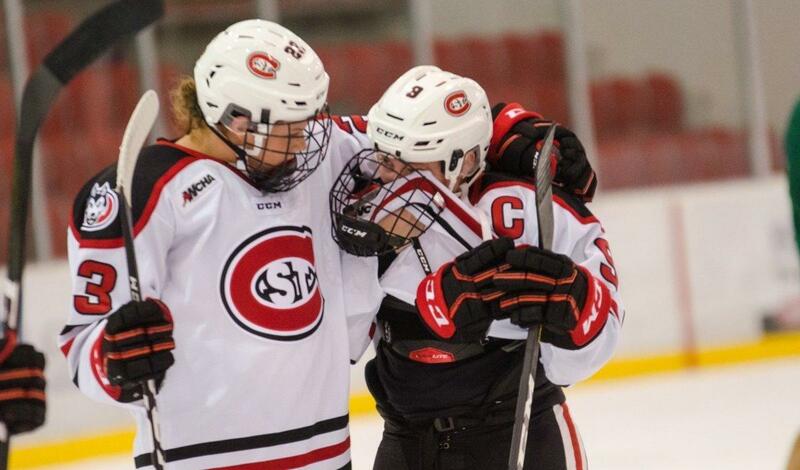 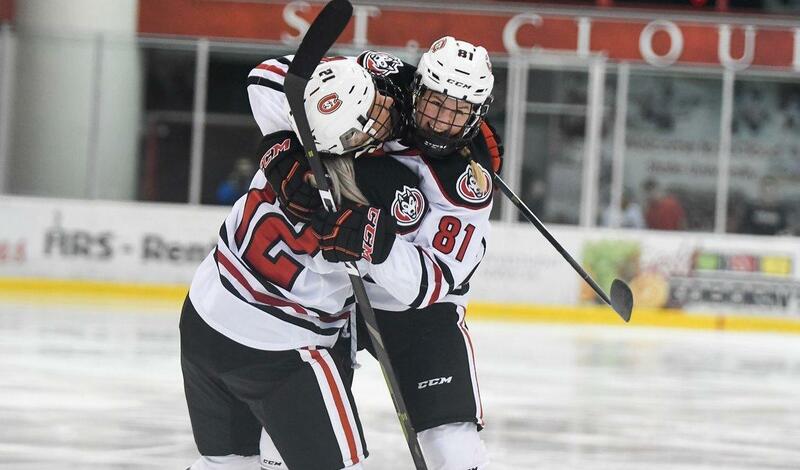 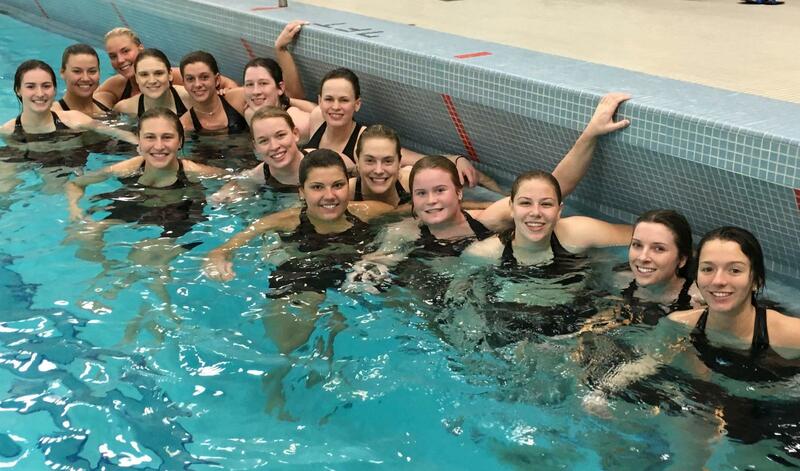 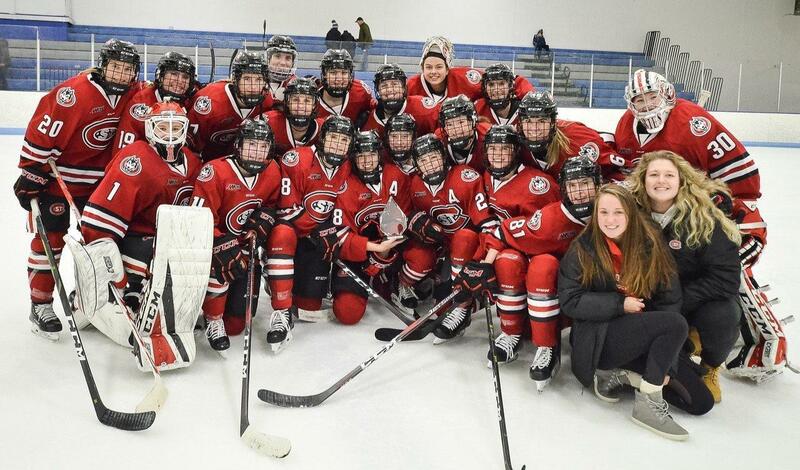 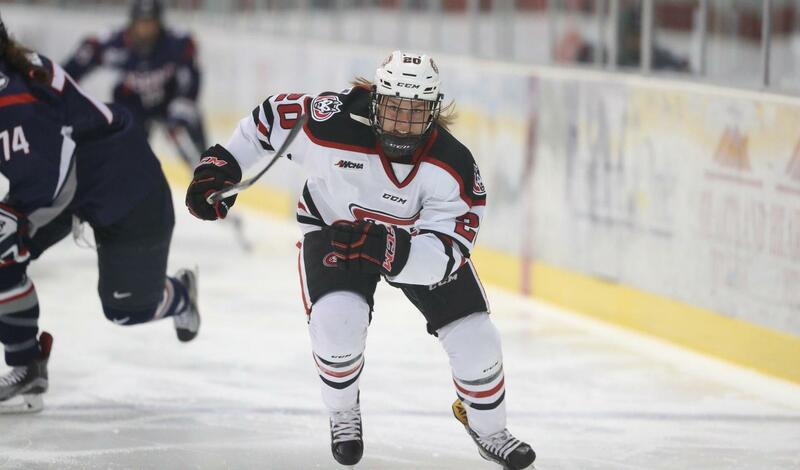 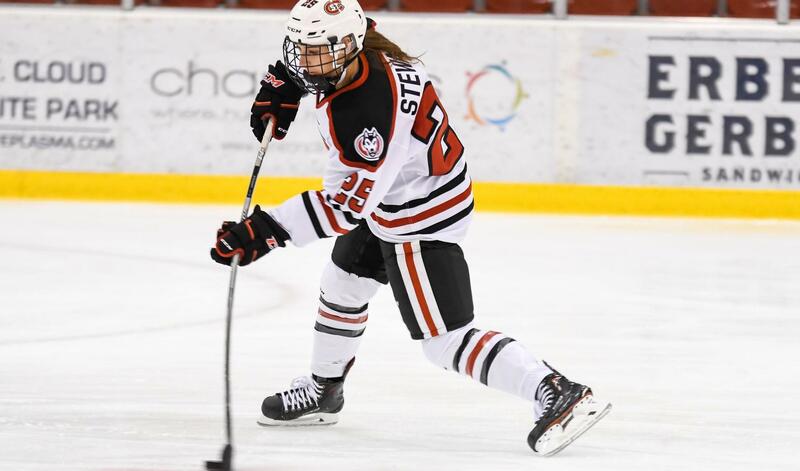 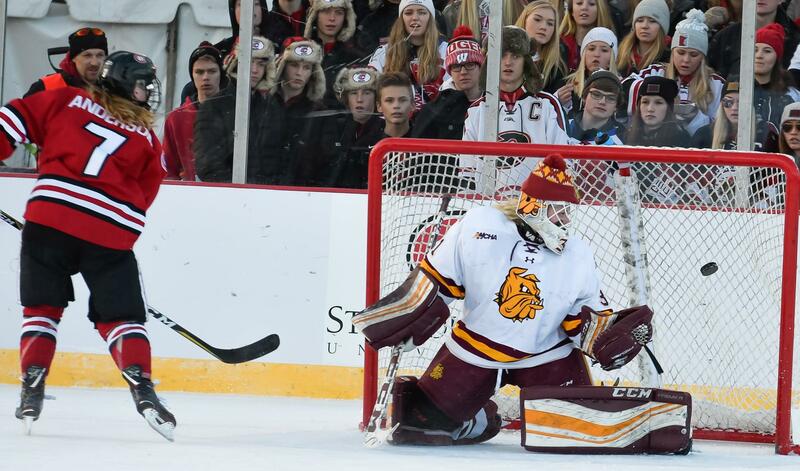 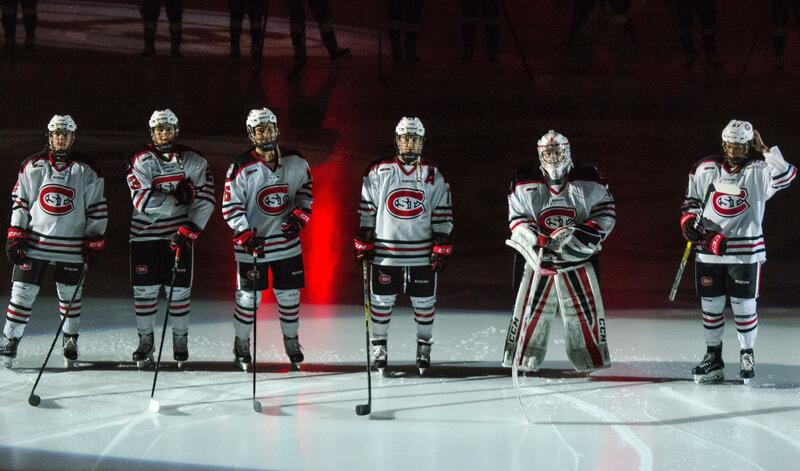 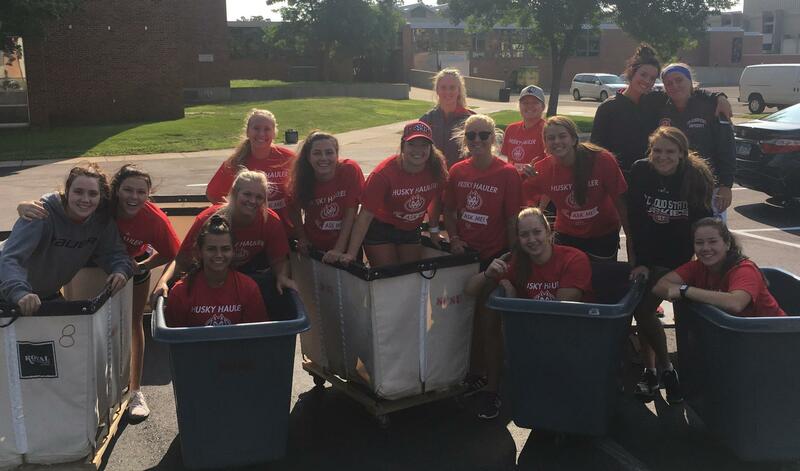 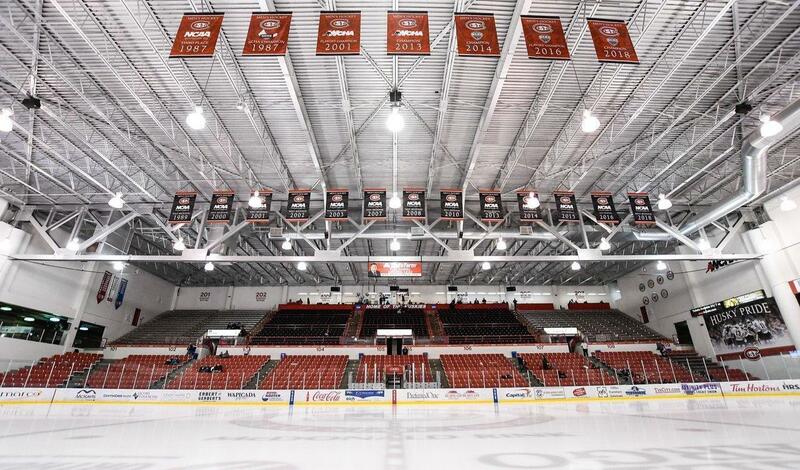 Cloud State Women's Hockey program and its hard working student-athletes.